Harry L. Blomquist III - Blomquist, Collins & Beever, P.C.  Blomquist, Collins & Beever, P.C. Harry has 35 plus years of experience as a landman, explorationist, and title attorney, which allows him to provide a unique perspective and insight to the Firm and clients. 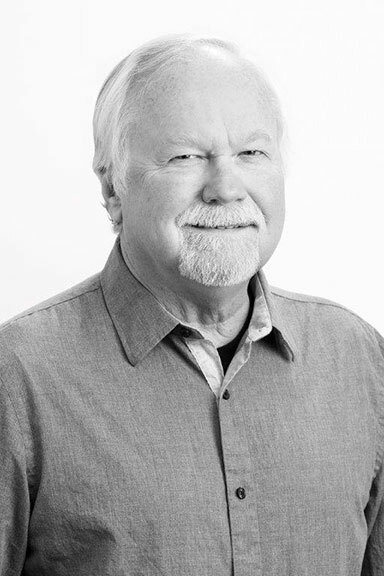 After graduating from the University of Texas with a major in Petroleum Land Management in 1975, he held positions as a Petroleum Landman with Tartan Resources Corporation of Houston (1976-77) and Cotton Petroleum Corporation in Tulsa and Midland (1977-1980). After 1980, and prior to receiving his law degree, he was an independent landman and owner of Palomino Oil Co. in Midland and San Antonio, Texas. As a company landman, Harry handled all land related activities, including assembly and negotiations for sale and purchase of exploration projects, preparation of joint operating agreements, joint venture agreements, assignments, Rule 37 exceptions, and Oklahoma and New Mexico forced poolings. His experience as an independent landman also included all phases of land activity, including title search, lease acquisition, curative, and due diligence on production purchases in the $8 million to $80 million range. As owner of Palomino Oil Co. (now Palomino Energy, L.P.), Harry assembled and sold exploration and production prospects in the 1980’s, resulting in the drilling and successful completion of over 75 wells. As a sole-practitioner in San Antonio, Harry primarily focused on examination of title throughout Texas, including abstract examination and stand-up title work, preparing Drilling Title Opinions and Division Order Title Opinions, preparation of Joint Operating Agreements and analysis of joint operating agreement issues, obtaining mineral receiverships, resolving landowner disputes, and consulting on other title related issues. In 2009, he expanded his practice to a mid-size firm to meet his clients’ needs in the Eagle Ford Shale. As the Manager of H. L. Blomquist III, P.C., he primarily supervised the attorneys in preparation of Drilling and Division Order Opinions, and assisted clients with resolving title issues. Today he continues to provide the Firm and clients with his legal assistance and knowledge of the industry. Harry is the author of Geophysical Trespass? The Guessing Game Created by the Awkward Combination of Outmoded Laws and Soaring Technology, which was published in the BAYLOR LAW REVIEW, Volume 48, Page 21 (Winter 1996) and the PUBLIC LAND AND RESOURCES LAW DIGEST, Vol. 33, No. 2 (1996). An abridged version appeared in THE LANDMAN, March/April 1996 issue. He presented the topic at the 1996 annual convention of the American Association of Professional Landmen in Albuquerque, New Mexico. © 2019 Blomquist, Collins & Beever, P.C. All Rights Reserved. Site Marketing By: Northwest Marketing.